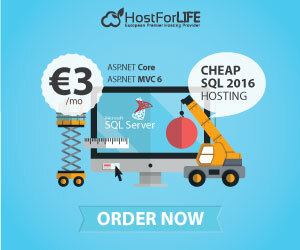 HostForLIFE.eu supports NopCommerce 3.60 hosting on their latest Windows Server and this service is available to all their new and existing customers. nopCommerce 3.60 is a fully customizable shopping cart. It’s stable and highly usable. 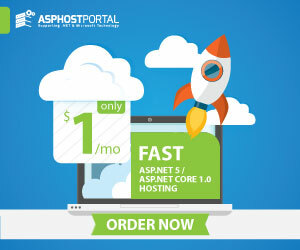 nopCommerce is an open source ecommerce solution that is ASP.NET (MVC) based with a MS SQL 2008 (or higher) backend database. Their easy-to-use shopping cart solution is uniquely suited for merchants that have outgrown existing systems, and may be hosted with your current web hosting. It has everything you need to get started in selling physical and digital goods over the internet. nopCommerce 3.60 is a fully customizable shopping cart. nopCommerce 3.60 provides new clean default theme. The theme features a clean, modern look and a great responsive design. The HTML have been refactored, which will make the theme easier to work with and customize , predefined (default) product attribute values. They are helpful for a store owner when creating new products. So when you add the attribute to a product, you don’t have to create the same values again , Base price (PAngV) support added. Required for German/Austrian/Swiss users, “Applied to manufacturers” discount type and Security and performance enhancements.